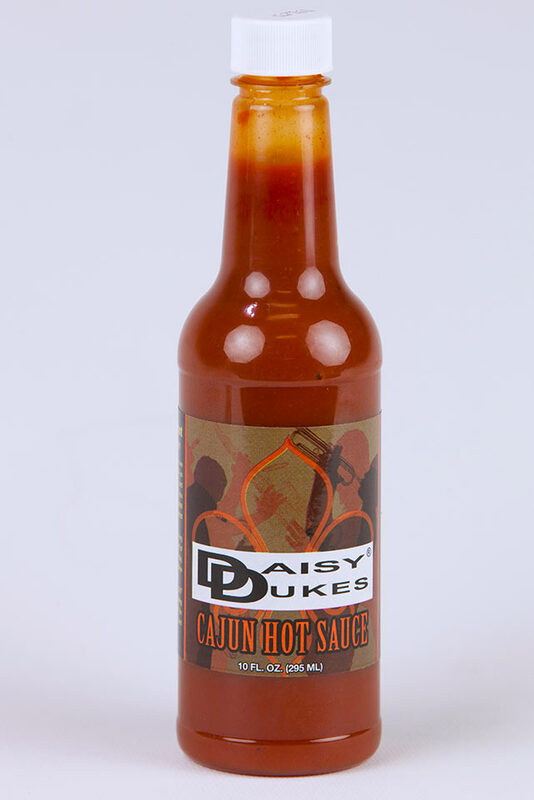 10 oz Daisy Dukes Cajun hot sauce. 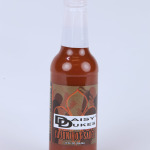 The perfect amount of spice to heat up your food. 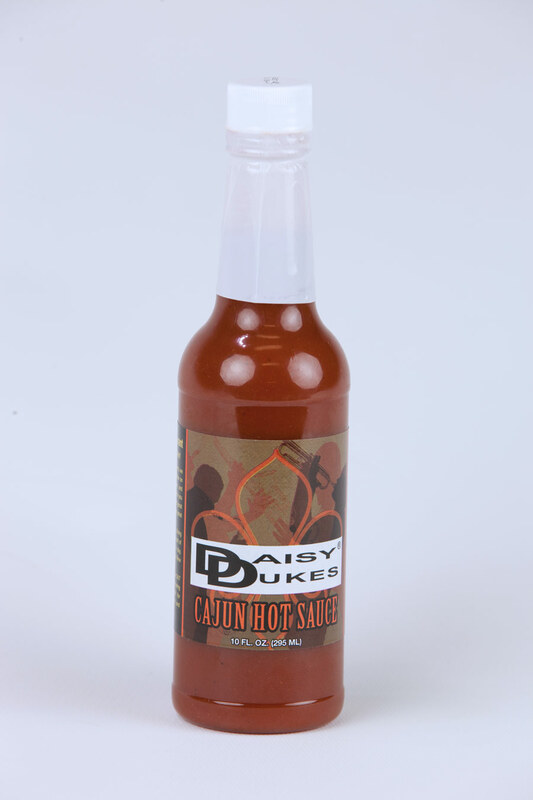 Be the first to review “Daisy Dukes Cajun Hot Sauce” Click here to cancel reply.